Tucked into the Appalachian Mountains and bisected by the Delaware River, the picturesque crags of the Delaware Water Gap attract visitors year-round for hiking, biking, camping, snowshoeing, birding, and fishing. Its location on the border of New Jersey and Pennsylvania along the Delaware River makes it the perfect refuge for nearby urban residents. Visitors to this natural reserve can explore trails with tumbling waterfalls, rhododendron ravines, hemlock forests, and plentiful wildlife. Millions of residents downstream also depend on this vital river corridor as a source of clean drinking water. 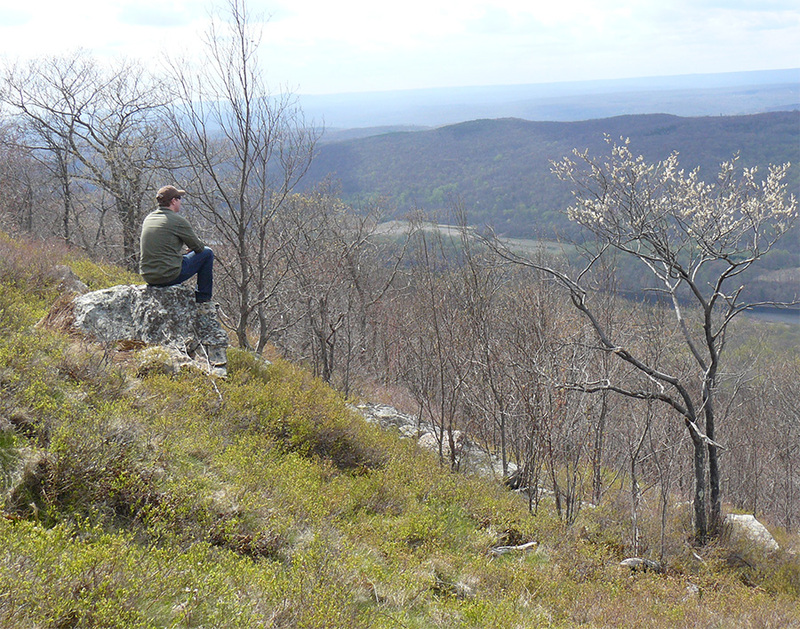 In 2009, a 550-acre property known as Mosiers Knob, adjacent to the Delaware Water Gap, was approved for more than 200 residential units. The development threatened the river's water quality and a landscape treasured as a scenic view from the Appalachian Trail. The Trust for Public Land began working to protect it with local partners, as part of a collaborative effort known as the Delaware River Watershed Initiative. In March 2015, with funding support from the William Penn Foundation, the Doris Duke Charitable Foundation and others, The Trust for Public Land purchased the land to ensure its protection. The property was subsequently transferred to the National Park Service, expanding the most-visited National Recreation Area in the United States.